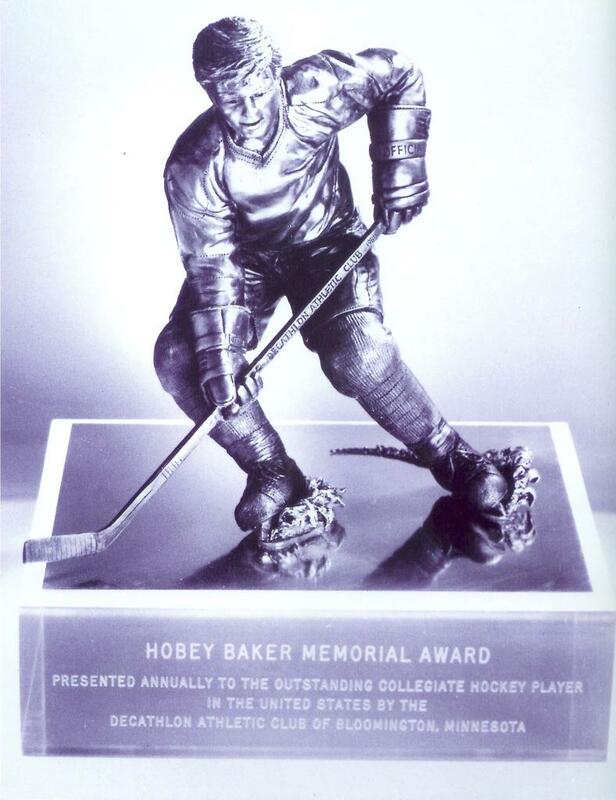 Collegiate hockey's equivalent of the Heisman trophy award is known as the Hobey Baker Memorial Award. 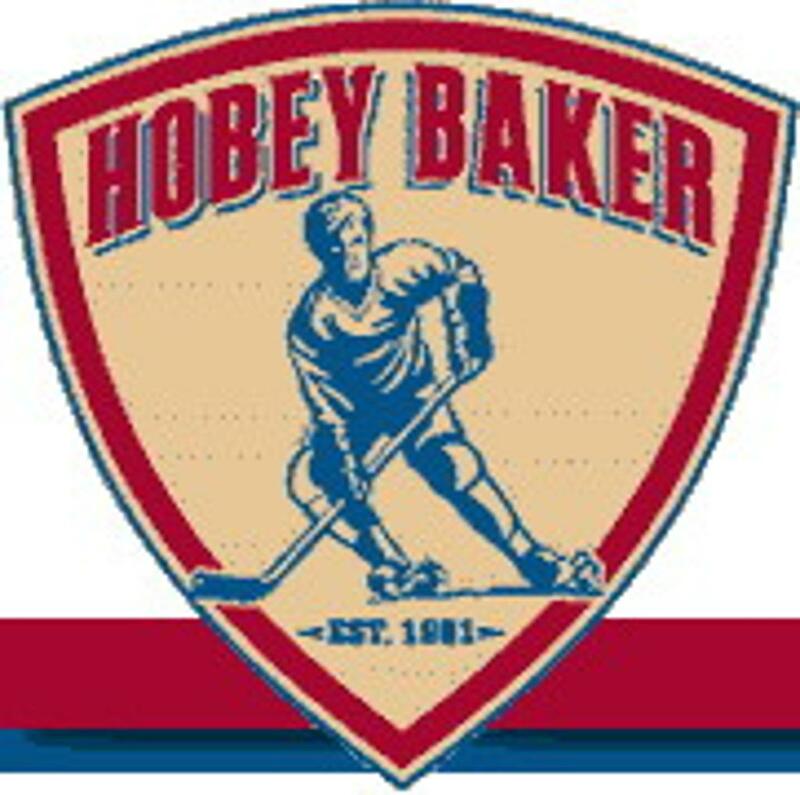 The Baker Award - known today as the Hobey- is presented annually to college hockey's best player in the nation by the then Decathlon Athletic Club of Bloomington, MN. 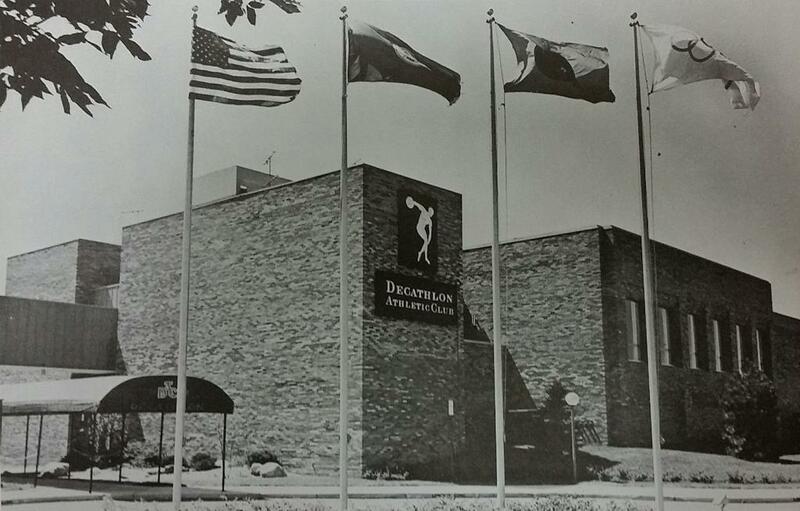 The Decathlon Athletic Club and Hotel opened in Bloomington, Minnesota in 1968 as a high-end athletic facility and a suburban meeting place for business and civic leaders. 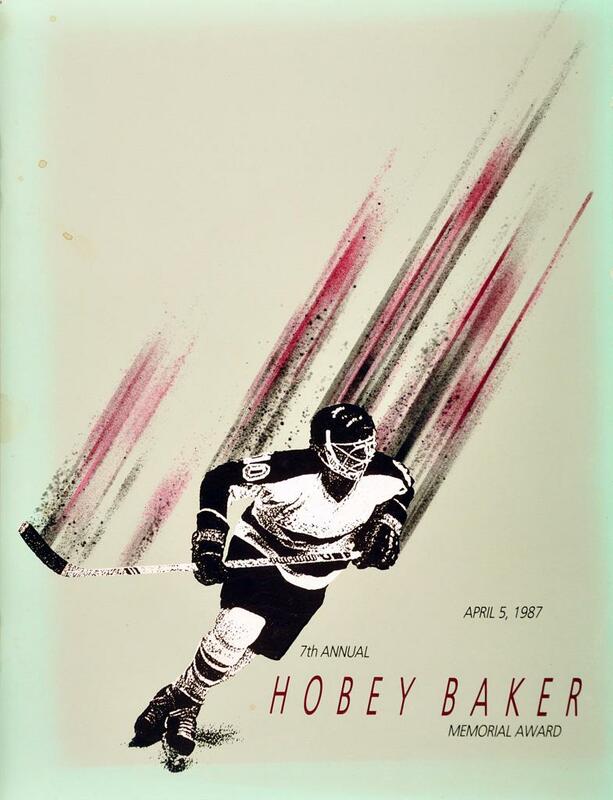 The Athletic Club, formerly located at 1700 E. 79th Street in Bloomington, MN layed the foundation for college hockey’s most coveted prize: the Hobey Baker Memorial Award. Today if one looked to see where the Decathlon Athletic Club was located on a map you would find a Great Wolf Lodge (formerly Water Park of America). 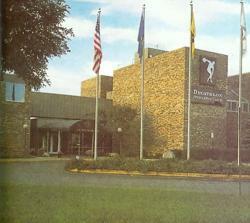 So what happened to the flourishing Bloomington Athletic Club? How did an Athletic Club like this come to develop such a distinguished award you may ask? 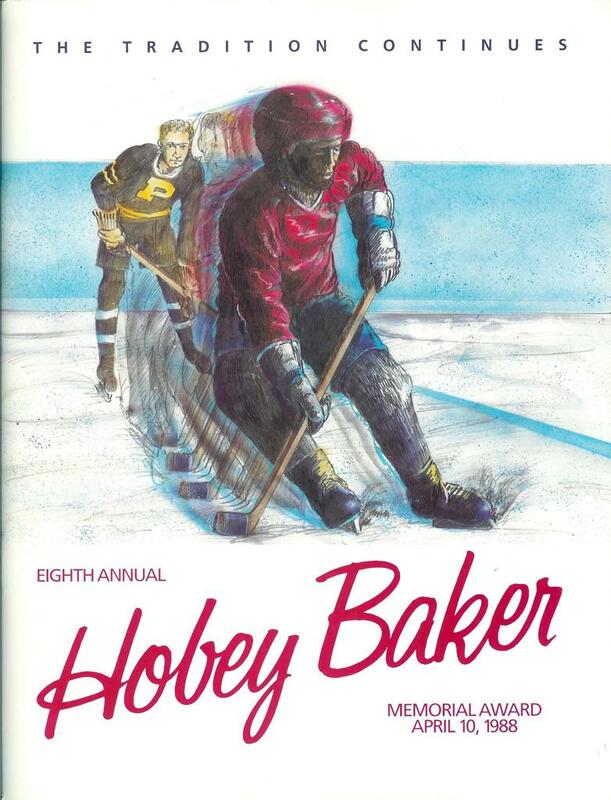 The Baker Award came to be from 1978-1980, through the efforts of Minnesota’s Decathlon Club- the original sponsors of the award- and the Hobey Baker Committee, when the idea was conceived by then Athletic Club chief executive officer, and General Manager; Chuck Bard. 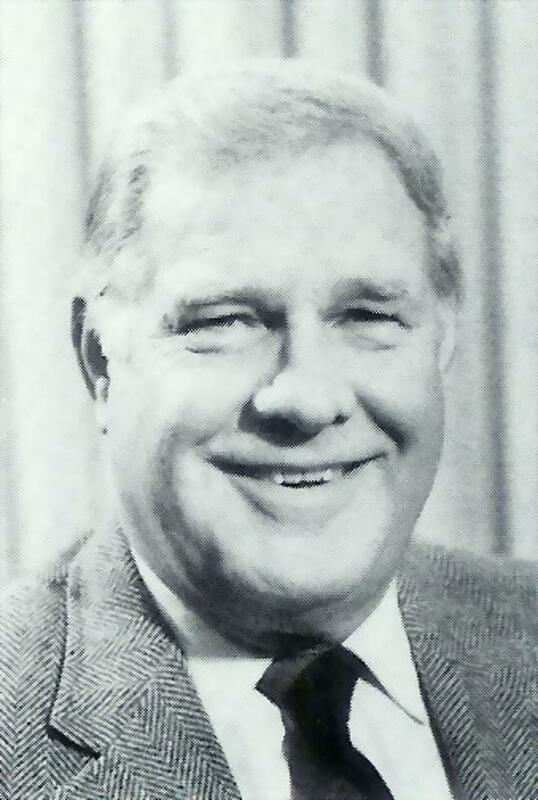 In February of 1978, Mr. Bard was touring a reciprocal Athletic Club in Los Angeles and investigating the club's Wooden Award (award given to college basketball's most valuable player). Mr. Bard was struck by a similar idea: to give an award to a college athlete recognized as the best is his sport, but with college hockey as its proving ground. Bard's idea lay dormant until a Club meeting on July 13, 1979 when another Club member suggested they sponsor more "athletic oriented events". Bard offered his suggestion for an award of this nature and his suggestion met with approval all around. After a one day search- Ralph Grieg of Pepsi Cola offered an ongoing sponsorship of the award, and an original committee was also drawn. 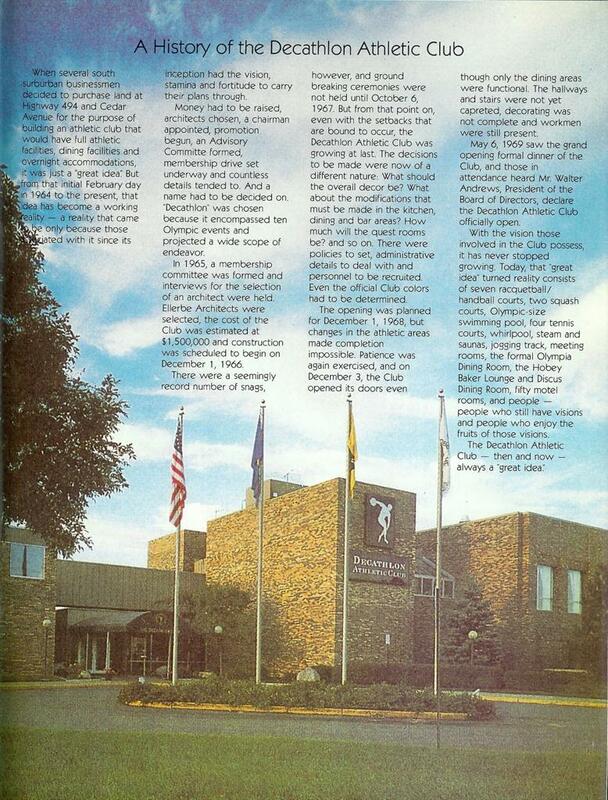 Directors of the Club gave the final go-ahead on Jan. 24, 1980 following additional conversations with the NCAA, AHAUS, National Association of Collegiate Athletic Directors, American Hockey Coaches Association, and the WCHA made it clear that the world of college hockey would welcome the award with open arms. 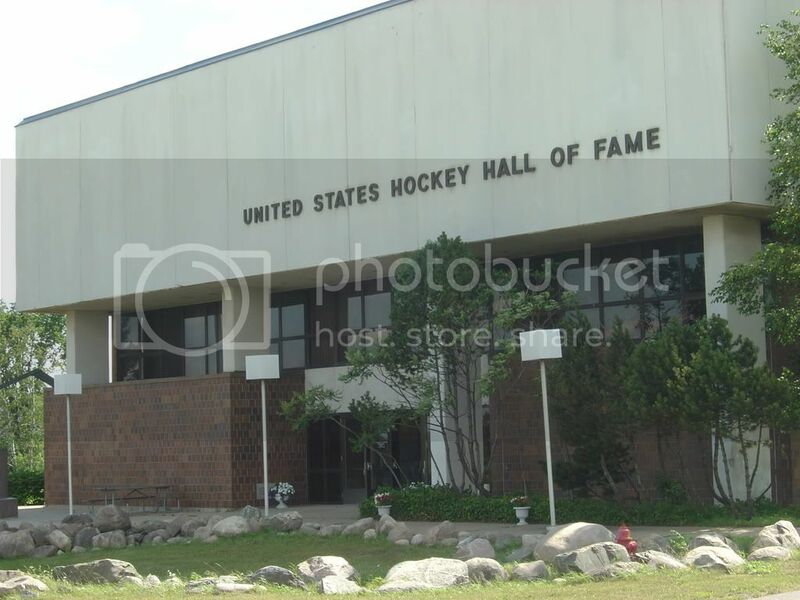 Bard, with assistance from Walter Bush, then president of the Minnesota North Stars, and Roger Godin, then of the U.S. Hockey Hall of Fame, narrowed down a list of candidates after whom to name the award. 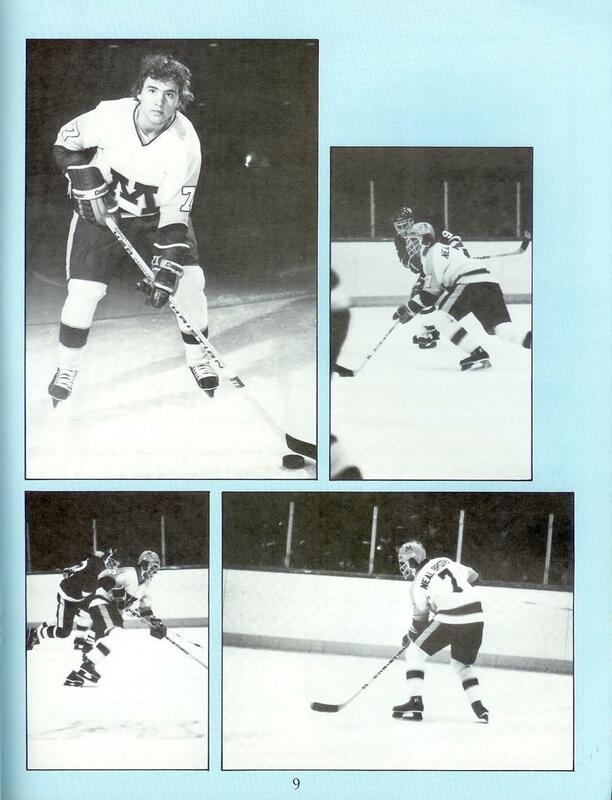 The final list included hockey immortals: Moose Goheen, Frank Brimsek, John Mariucci and Hobey Baker. The name and exploits of Baker intrigued Bard, who contacted Princeton for more information. 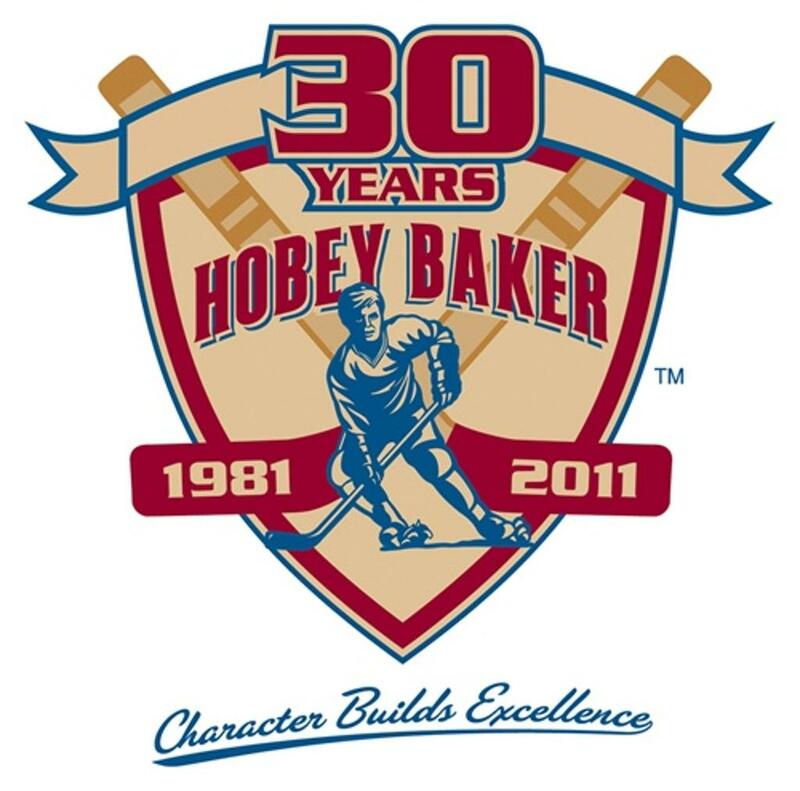 Bard also contacted the present day Hobey Baker, a nephew of the award's namesake who resided in New York, and was granted permission to use the name. 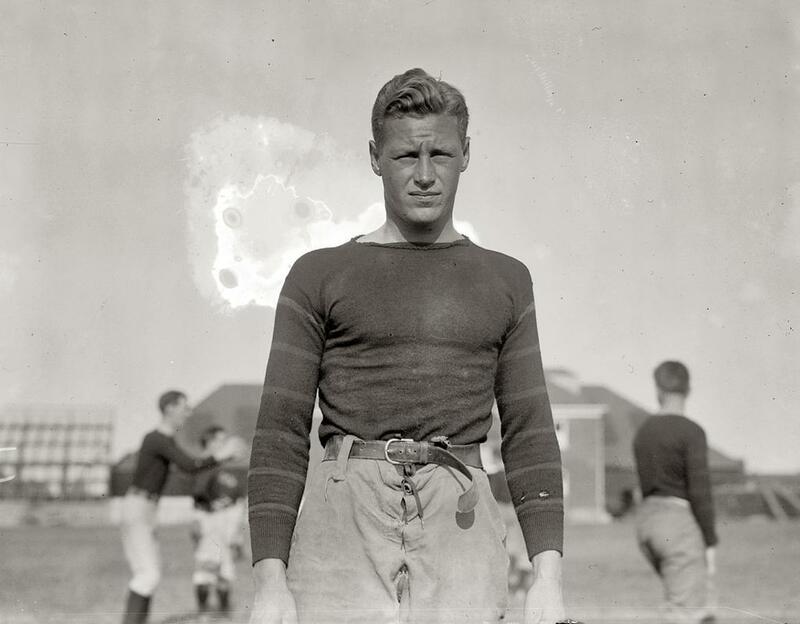 Baker was the captain of Princeton's hockey and football teams from 1910-14. He's also a charter member of the U.S. Hockey Hall of Fame and is one of a handful of Americans inducted into Canada's Hockey Hall of Fame. Baker is best known for his outstanding sportsmanship. He was only penalized once in his collegiate career and always visited the opposition's locker room after a game. 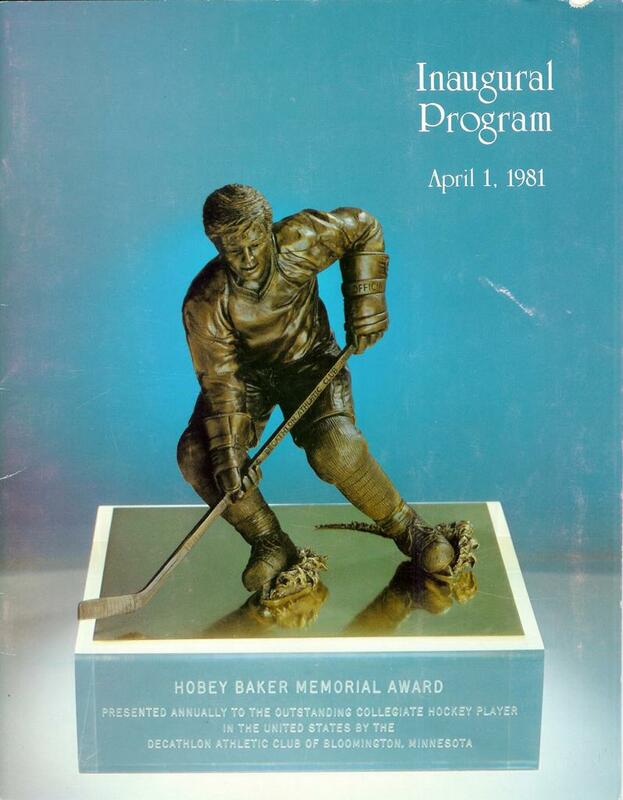 With the help of the membership, as well as the business and hockey community in Bloomington, the Decathlon Club was able to unveil the first Hobey Baker Award when the first banquet was held on April 1, 1981, with Neal Broten of Minnesota winning the first award, following Gordie Howe’s memorable speech to the banquet attendees. 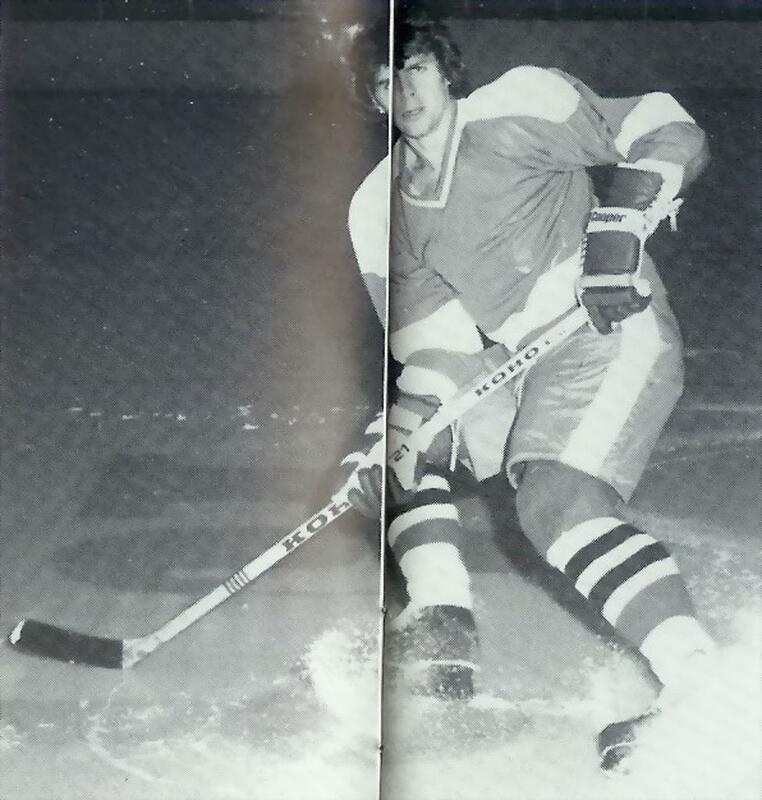 Since then, the award has become recognized as U.S. college hockey's premier individual honor. 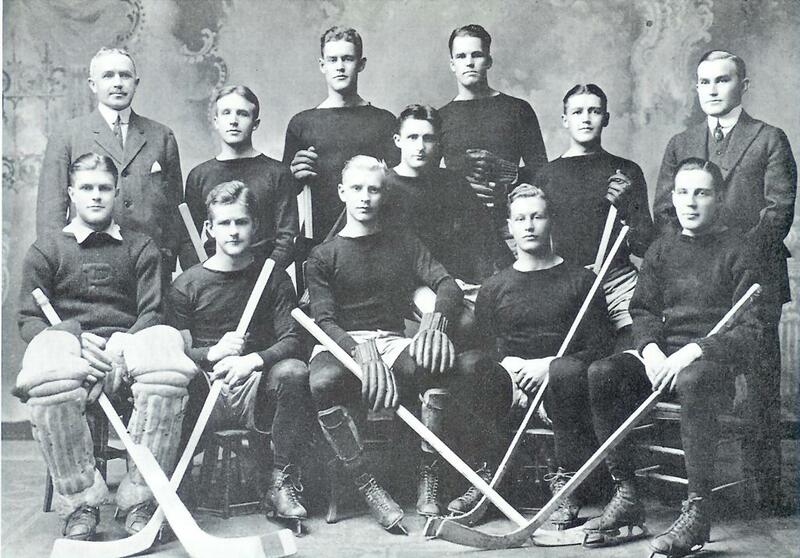 As such, it has helped promote U.S. college hockey, the skills needed to play the game, and the ideals for which the original Hobey Baker lived and died. The trophy itself represents art and athletics at their best: Forty pounds of bronze and clear, etched acrylic, 16 inches high, detailed down to a stitched jersey and lettered stick, the trophy is classic sculpture. The covered figure, sculpted by Bill Mack of Bloomington, MN., represents the culmination of a painstaking process, a process that began with the search for a model. 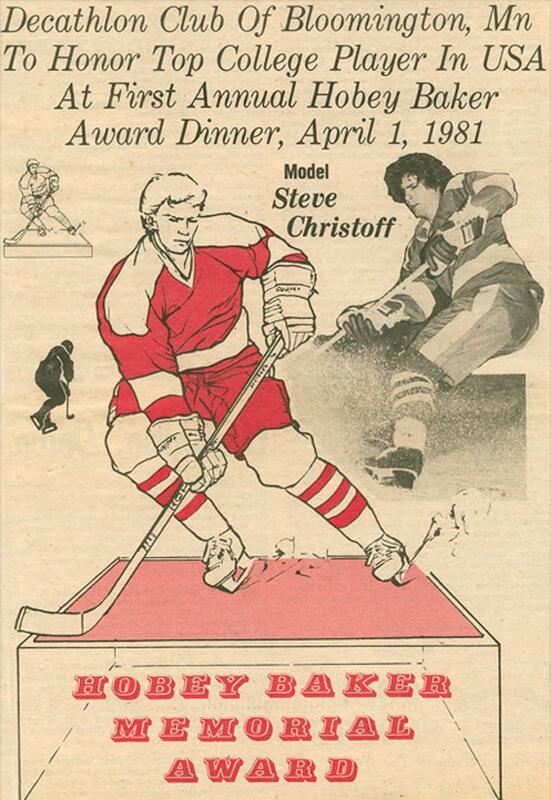 That model turned out to be Steve Christoff, who starred at Richfield Minnesota High School, the University of Minnesota, with the 1980 U.S. Olympic hockey team and in the National Hockey League. Fifty different skating poses were photographed and analyzed. Practical and artistic considerations were taken into account. The award had to be sturdy. A skater stopping quickly, sending ice shavings flying, his stick and skates forming a three-point base, was selected. This pose, photographed from a variety of angles, was broken down in painstaking detail. A charcoal drawing of the nascent trophy was unveiled at the East-West All Star Hockey Game luncheon on April 1, 1980 at the Saint Paul Civic Center, where the Decathlon publicly announced its award intentions. Mack turned the drawings into a stick figure, soon covered by clay, then plaster baked in the Decathlon ovens. Finally came the finished product - the statuary bronze trophy - college hockey's symbol of individual excellence. The Decathlon Club’s membership, voting panel for the award, and what the trophy itself represent stood in Bloomington as a pillar of the college hockey community for many years until sadly on Wednesday December 6, 2000 shortly after 6:40 a.m., two dining room workers noticed flames coming from a small room on 2nd floor and pulled the fire alarm, after the 32 year old club was engulfed in an enormous black cloud of smoke. Damaged was initially assessed at $1.2 million largely in the second floor meeting and banquet rooms, with the other parts of the club only receiving smoke damage - closing the club indefinitely. About 50 employees and club members spent a few minutes shivering in the club's windy, snow-blown parking lot before a Metro Transit "rescue bus" arrived to provide shelter. The guests staying in 32 of the hotel's 50 rooms were moved next door to the adjacent Comfort Inn. 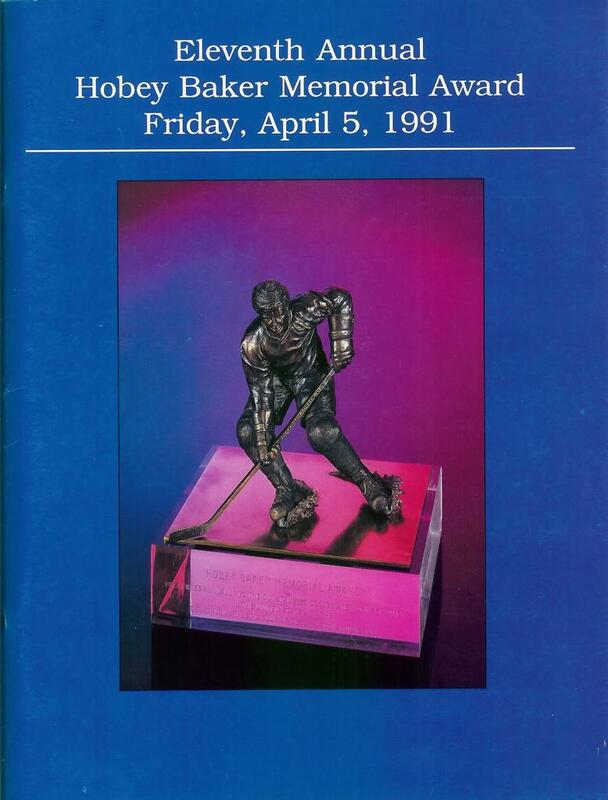 The good news was no one was injured in the fire, and several hockey items were removed; including the original Hobey Baker trophy, and jerseys from past winners of the award were taken from first-floor trophy cases while firefighters were still at work on the blaze puting out the flames over 90 minutes. 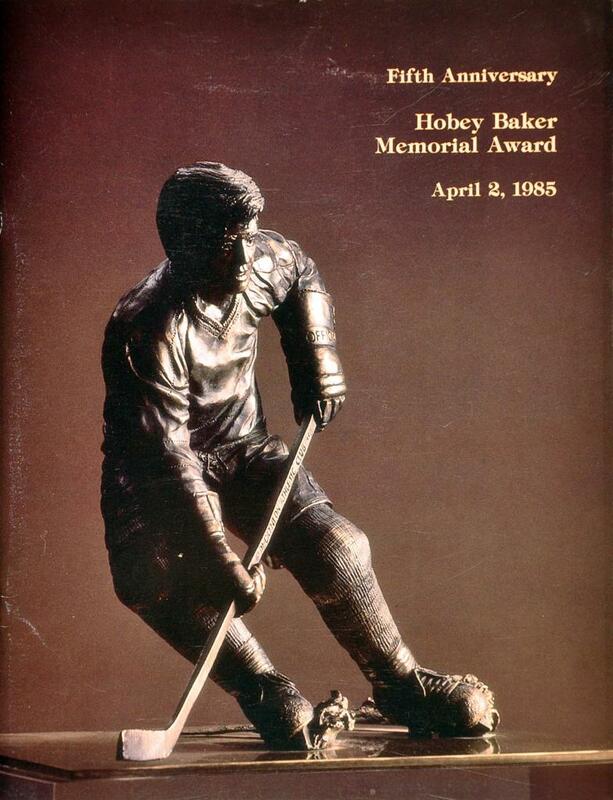 Following the fire the original Hobey Baker Award moved to St. Paul’s X-Cel Energy Center from the Decathlon Club where the award permanently resides. The Award's move actually had already been in the planning stages before the fire caused damage to the Club. 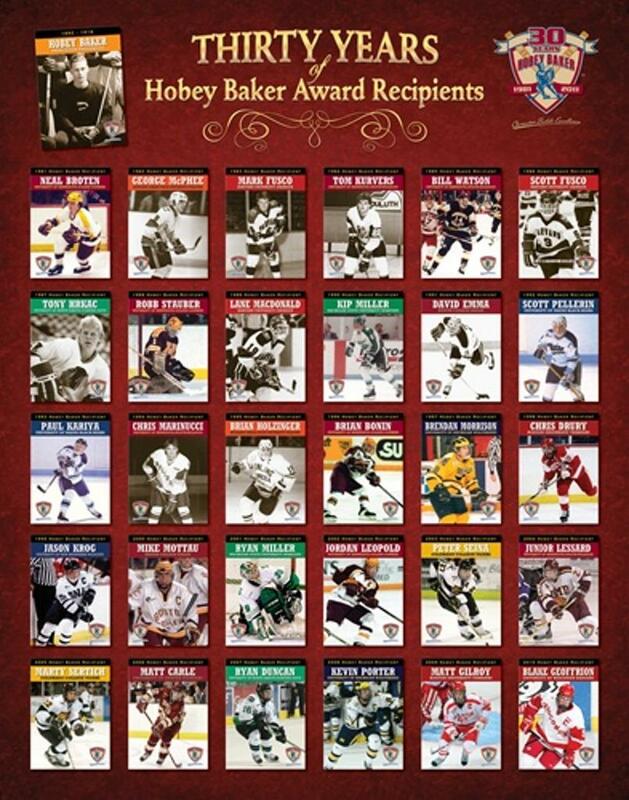 Since 1981 the Hobey Baker award is awarded after every head coach at a Division I hockey school receives a ballot. Coaches pick the top three players in their league and the top three players in the nation. The ballots are tabulated by an accounting firm, and the top ten candidates are named. This top ten advances to the Selection Committee, who decide the eventual winner from the top ten. This committee is composed of print media, electronic media, NHL scouts, American Hockey Coaches Association, and an individual from USA Hockey. The Award itself is controlled by a non-profit group known as the Hobey Baker Foundation. Every year each winner and his member school also receives an award. 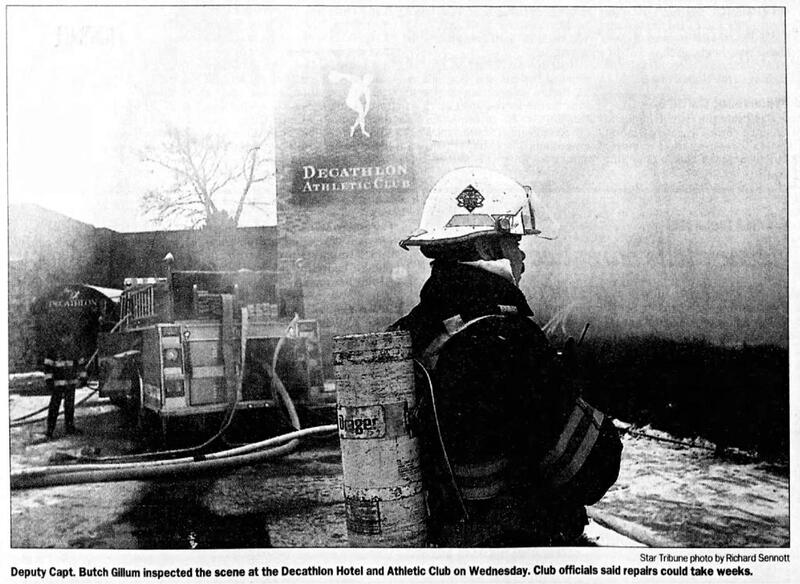 The Decathlon Club - after sitting vacant for four years following December 6, 2000 fire that permanently closed the 32 year old club - the property was sold and the building was demolished on May 6, 2004 to make way for America's Biggest Indoor Water Park. The Wirth Companies, Inc. announced the development plans for America's Biggest Indoor Water Park on December 2, 2003. Controversy surrounding the viability of two competing water park projects in Bloomington gained the Grand Lodge Minnesota & Water Park of America state-wide media exposure. Jeffrey J. Wirth, Chief Executive Officer and owner of the Wirth Companies commenced the construction of the indoor water park. The media was invited to attend the actual first stages of demolition to the historical Decathlon Building and heard Mr. Wirth's plan for another exciting Minnesota destination on Thursday, May 6, 2004 at 10:00a.m. and with it ended another Bloomington hockey legend within Minnesota, proceeding the Met Center's demolition in 1994. Even though today’s given award doesn’t distinguish the former Decathlon Club on the award any longer, the achievements of Chuck Bard, and his officers from 1978-1980 will never go unnoticed in the collegiate community, and from VintageMNHockey.com, where the memory of the Bloomington, MN Decathlon Athletic Club will remain forever.